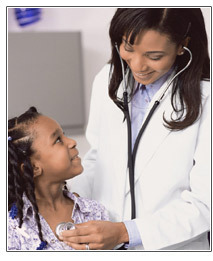 Minor Emergencies occur, or you cannot get an appointment with our family doctor. The Emergency Room is too busy; the wait is usually too long and can be very expensive. At Virginia Medical Center's Urgent Care, we provide prompt, convenient and comprehensive Urgent Care from infants to adults. No appointments are needed. All walk-ins are welcome. Waiting time is kept to a minimum and we accept most insurance plans. For the uninsured, our low fee programs will take care of minor illnesses and injuries. School and sports physicals are also available. "Our mission is to treat every patient with sincerity, respect and compassion. To provide prompt, affordable quality health care all year long." Virginia Medical Center & Urgent Care.